At Blackstrap Craft Distillery, we aim to produce unique, small batch spirits, with a focus on quality over quantity. Our approach is that of artisanal values, as each bottle, label & cork is handled with the same passion, care & meticulous attention to detail, as the next. 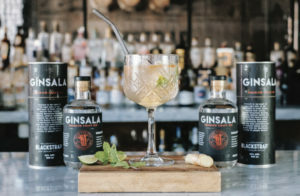 The first product released by the distillery, GINSALA™; an East Coast inspired craft Gin, is the culmination of 18 months of recipe development. 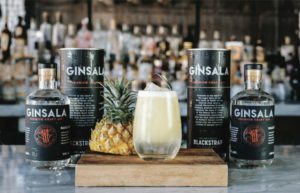 The concept for GINSALA™ was built around representing the bold flavours of the regions Indian Cuisine and by doing so, create a truly East Coast inspired product, an ‘East Coast Original’. 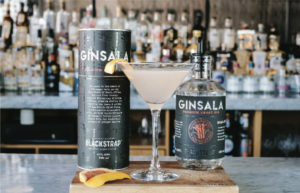 The Alchemy bar is BlackStrap Craft Distillery’s brand home. 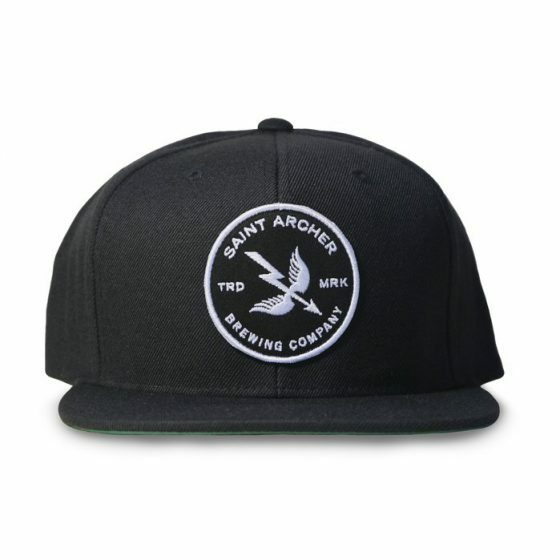 At Alchemy, we celebrate craft booze, and offer a wide variety of unique products. We are inspired by tradition and moved by innovation. Our commitment, work ethic and dedication to excellence are old fashioned. But our cocktails are not. 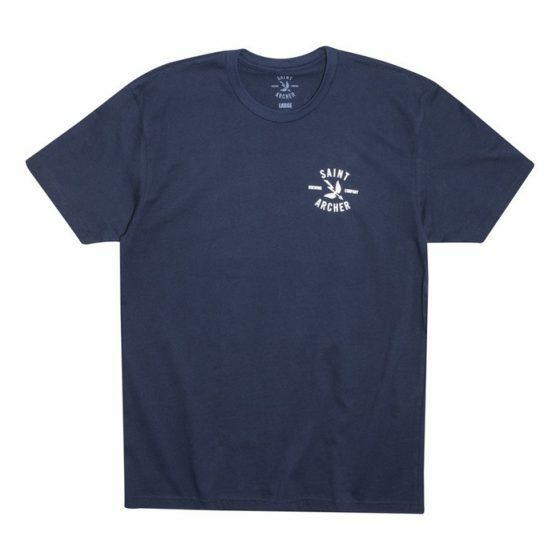 Join the movement and purchase some of our merchandise online.